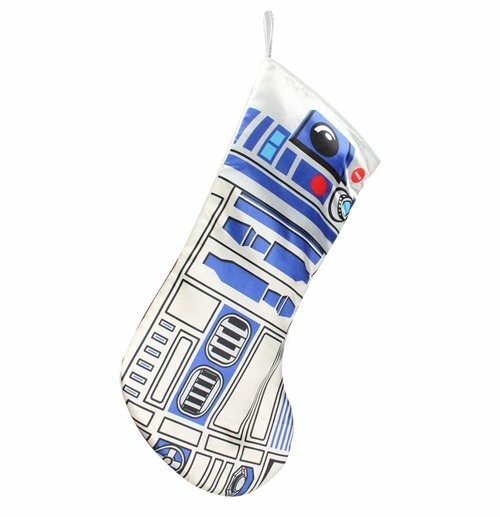 Open the door to imagination with these officially licensed Star Wars Christmas Stockings. These festive stockings with light-up feature are a must-have Christmas supply for any true Star Wars fans. May the force be with you!